It hasn’t exactly been a great year for Qualcomm, thanks to the vast amount of negative news its controversial Snapdragon 810 processor has garnered from the media. 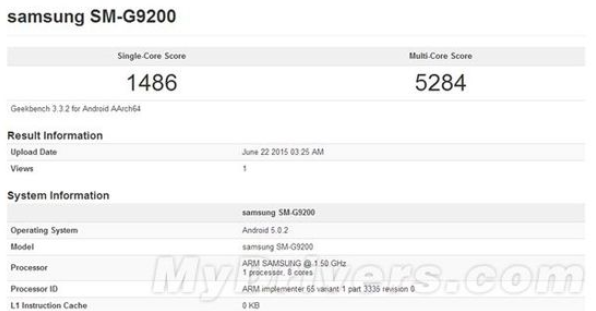 Thankfully for the company, however, benchmark results of its upcoming processor – the Snapdragon 820 – have been leaked. Even better news? It’s much more powerful than the Snapdragon 810. 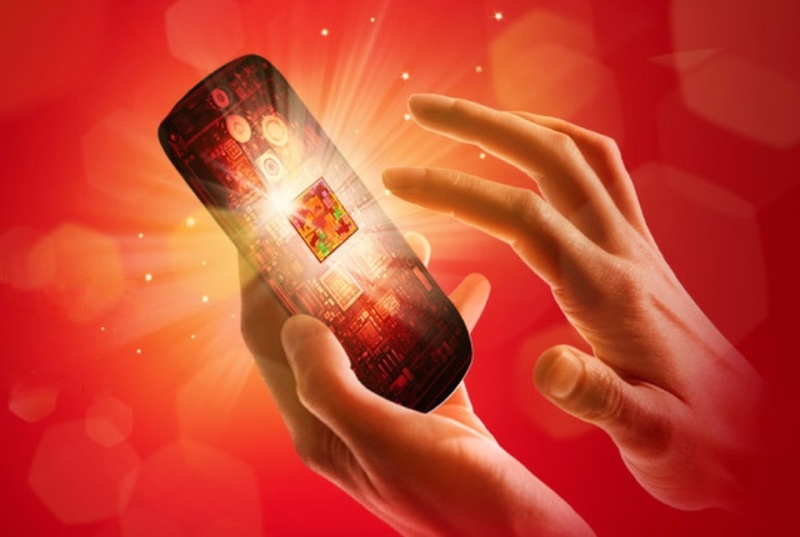 In single-core performance (benchmarked with Geekbench), the Snapdragon 820 processor achieved a score of 1,732. 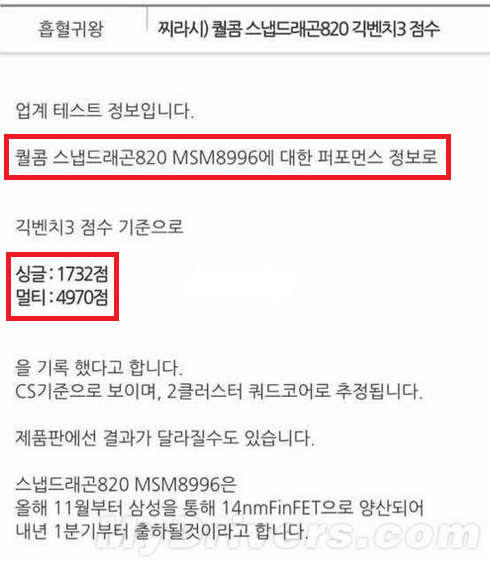 To put this into perspective, the Snapdragon 810 chipset only managed to get a score of 1,227. The good news doesn’t end there either; the Snapdragon 820 even outperforms the Samsung Exynos 7420 processor’s score of 1,486. 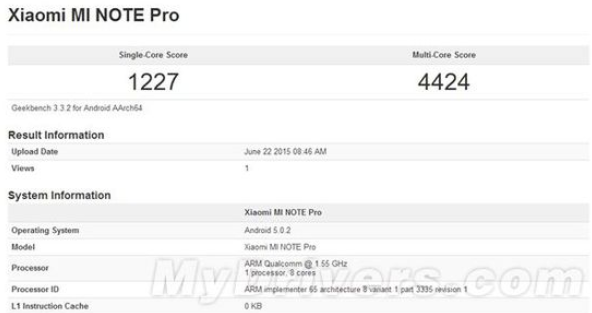 The Snapdragon 810 result was obtained from a Xiaomi Mi Note Pro while the Exynos’ score was taken from none other than the Samsung Galaxy S6. In terms of multi-core performance, however, it gets a little more interesting. While the Snapdragon 820 still beats its predecessor score (4,970 vs 1,227) by a huge margin, the Exynos 7420 has a better score of 5,284. That being said, these results are leaked information after all, so it’s wise to take these in with a hint of scepticism. As previously reported, Qualcomm’s Snapdragon 820 will be manufactured with Samsung’s 14nm process, which should make it more power-efficient than its predecessor due to the smaller size. If these benchmark results are legitimate, Qualcomm might just be back in the game.